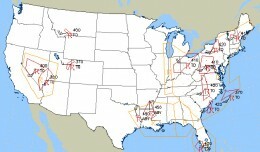 Turbulent skies over the US on Thursday injured four flight attendants on three separate flights. 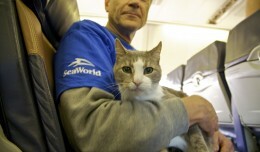 Southwest Airlines and SeaWorld teamed up to deliver 60 pets from two northeast shelters to the Helen Woodward Animal Center in Calif.
Southwest Airlines Pilots' Association (SWAPA) on Wednesday reached a tentative agreement with Southwest Airlines on the addition of the 737-800 to the carrier's fleet. 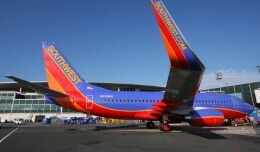 The Federal Aviation Administration on Thursday said it had accepted Southwest Airlines' transition plan to acquire AirTran Airways.